How great is it when a brand you adore expands its range? 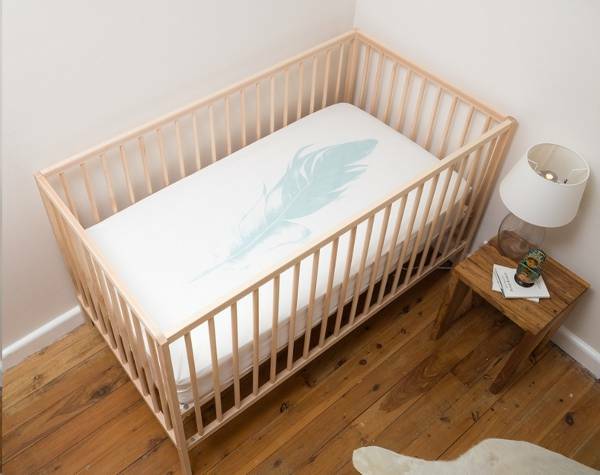 We’re so pleased Miss Lilly is spreading its wings and branching out into fitted cot sheets – and you will be too. It was just over a year ago that we showcased Miss Lilly’s fabulous Fabric Toy Boxes, featuring some of the most adorable fabrics on the planet. Now Miss Lilly’s beautiful designs are adorning fitted cot sheets. The sheets are made from cotton and hand-printed with really beautiful designs, including the feather, which looks so comfortable. And for those who love chevron, Miss Lilly has also graciously catered for your contemporary taste. 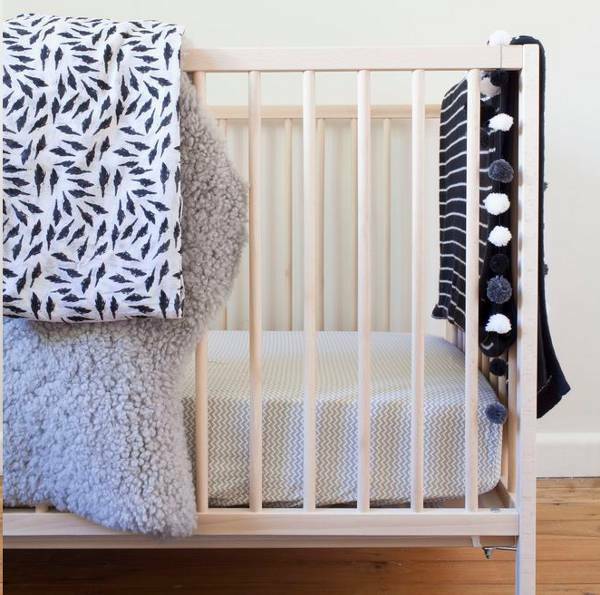 The cot sheets are $72, and shipping is free within Australia.